Tom Koch works in and has published popular and technical works in these areas: Elder care and gerontology, medical and general ethics (euthanasia, organ transplantation, life crises, disability, etc. 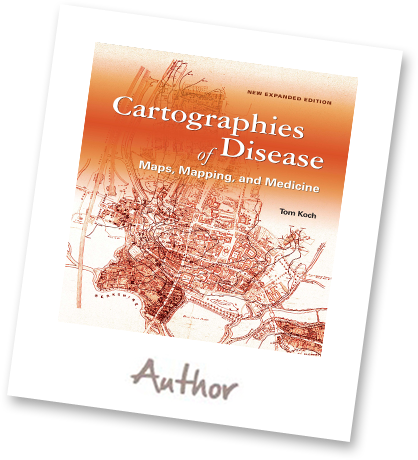 ), disease mapping and medical geography, home care of the fragile, cycling and transportation, news and online information. For twenty years he has published books and articles--popular and professional--on the issues of health and illness informed by his practical work. In the field of elder care and disability, he pioneered the use of life narratives as a vehicle for the examination of the issues of age, fragility, and change. The first to explore the perspective of the home-based caregiver (Mirrored Lives 1990), Over the years he has worked with over 150 caring families and written about their perspectives and concerns (A Place in Time, 1993). 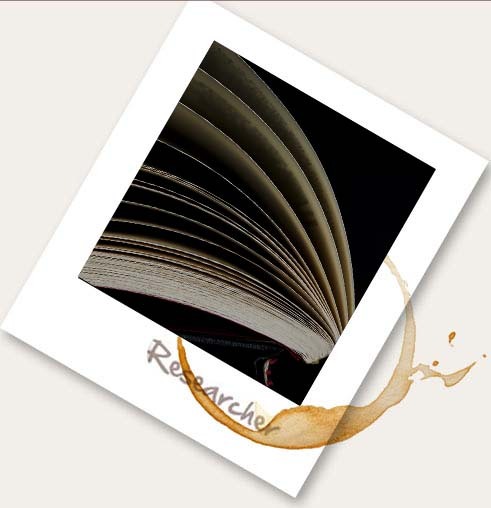 As a research associate in bioethics at the Hospital for Sick Children in Toronto, Canada, in the 1990s Prof. Koch directed a pilot program using multicriterion decision making to develop policy in areas of bioethical uncertainties. These programs were the basis for his book, The Limits of Principle (1998). 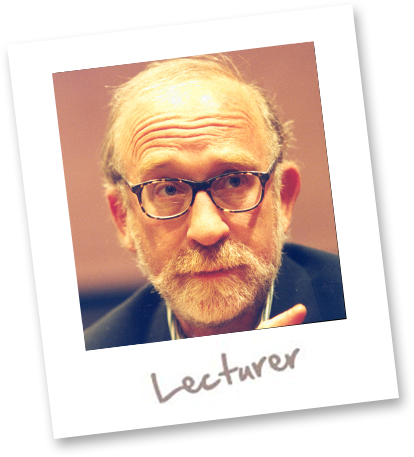 As a bioethicist practically involved in issues of care for the fragile he has written, lectured, and debated issues in the area of disability rights, euthanasia, genetics, and organ transplantation policy. IN ADDITION HE PUBLISHED first critical study of the origins of ethical arguments based upon the idea of "scarcity.The Wreck of the William Brown (2004)" uncovered the origins of this argument and its resulting "lifeboat ethics." in the story of the seminal case, US v Holmes, in 1842. 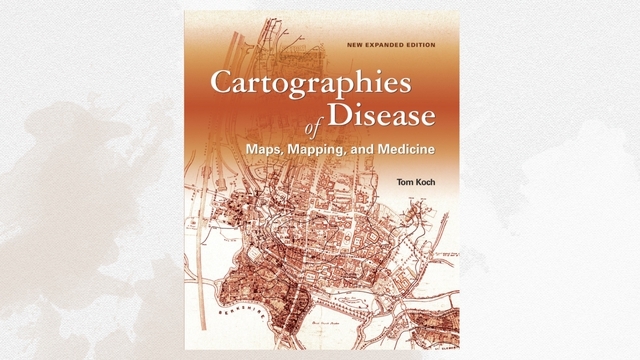 In Cartographies of Disease: Maps, Mapping, and Medicine (2005) Tom Koch anchored the history of infectious disease studies with the history of medical maps used for 300 years in the study of disease. 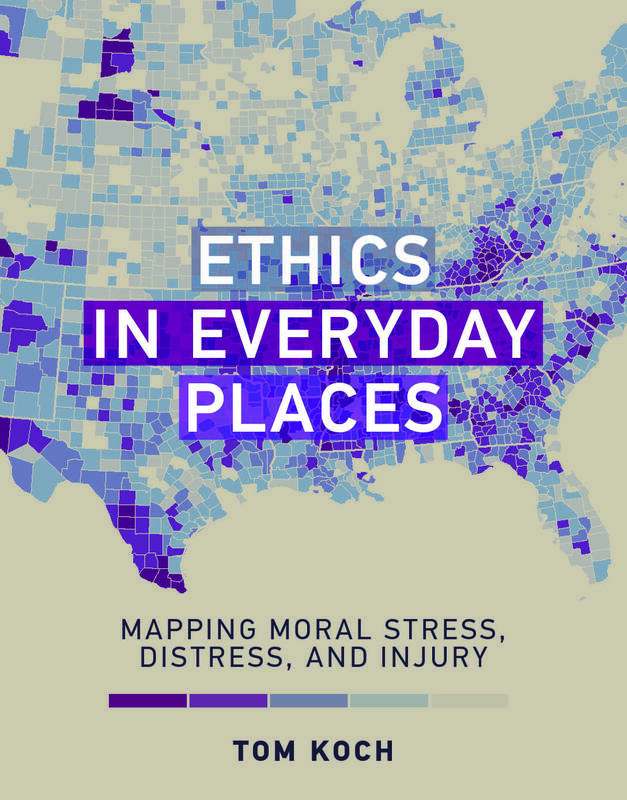 The result provided both a history of medical mapping and of social perspectives on social and environmental contributors to the occurrence of infectious disease. A former daily news reporter and editor (CBC, UPI, newspapers and magazines), he is best-known for works in journalism that focus on the relationship between online resources and public information: ( The News as Myth, 1990; Journalism for the 21st Century, 1992; and The Message Is the Medium, 1996). In the mid-1990's he created the first program on electronic data and journalism for the European Journalism Centre, Maastricht, The Netherlands. 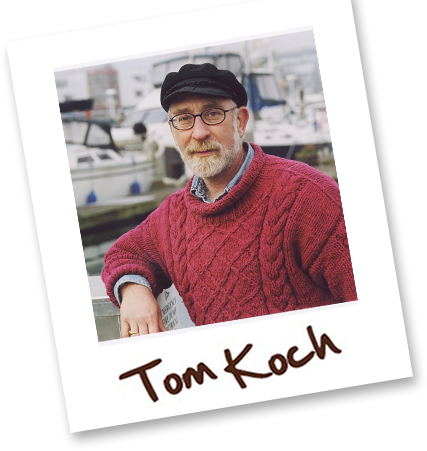 Currently An Adjunct professor of geography (medical) at the University of British Columbia, Tom Koch is also the director of Information Outreach, Ltd. Based in Toronto, ON, Canada provides primary research, consultive, and public education services.